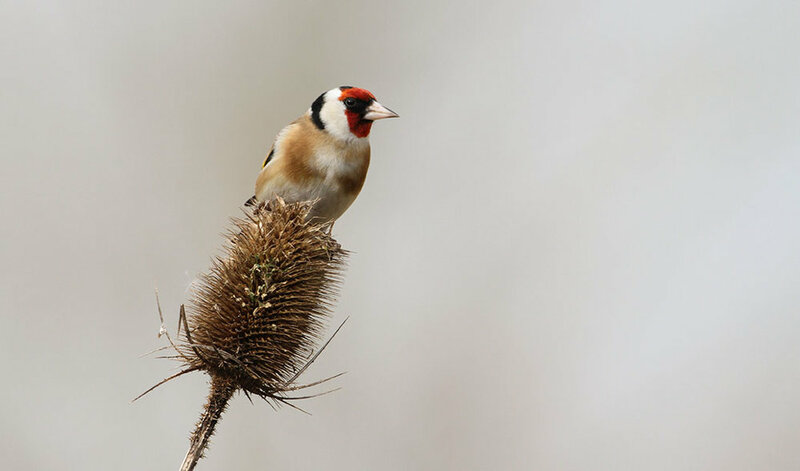 Our scheduled Birdwatching packages can be adapted and changed to suit the requirements of a larger party of birdwatchers travelling together from a club or society. Additional accommodation is available in the vicinity of Walls Farm up to a maximum of 14 guests. 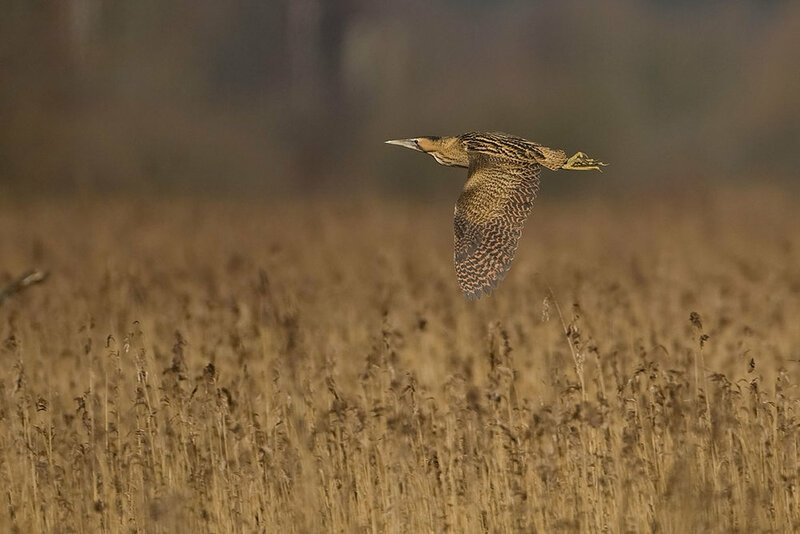 Please ask for details if your Club or Society is planning a Somerset Birdwatching Holiday – we will be more than happy to quote to cover your bespoke requirements. Features: One twin/double bed plus two comfortable sofa beds, outside seating area, kitchen, wc/shower room, log burner, wi-fi. Features: Two good-sized en-suite bedrooms, outside seating area, kitchen, log burner, wi-fi. 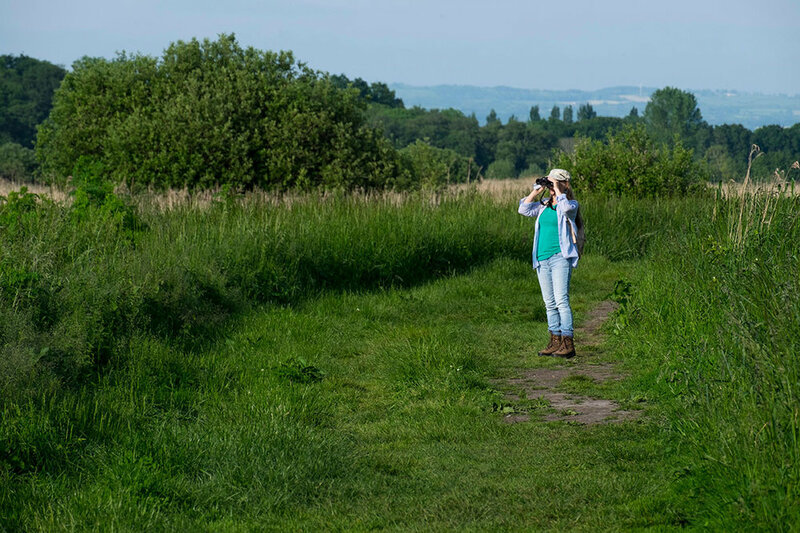 While most of our bird walks will be on good paths, sometimes we will go ‘off-piste’ or go through wet grass, so please bring suitable footwear (hiking boots or wellies). Wet weather gear is recommended – a waterproof jacket and over-trousers. It is unlikely that any one single walk would be more than a couple of miles. Please bring your own binoculars (8x32 are ideal) we have some spare pairs however please advise if you require use of these. It is not essential to have a telescope. Both Stephen and Graeme have top of the range Swarovski telescopes and where appropriate we will set one or both up if we want to zoom into a particular bird or flock. In many ways it can be more of a hindrance if our whole party is fiddling with telescopes and not enjoying the moment. Cameras and telephoto lenses again can be cumbersome however this is very much up to the individual to carry and look after themselves, but please note this is not a photographic holiday. Walls Farm has a lovely heated indoor swimming pool, if you would like to use it please ask if it is convenient and understand that the pool is never supervised and is used at the individuals own risk. On all tours it is expected that Stephen Moss will be the expert Ornithological guide ably assisted by Graeme Mitchell a keen and experienced birdwatcher.